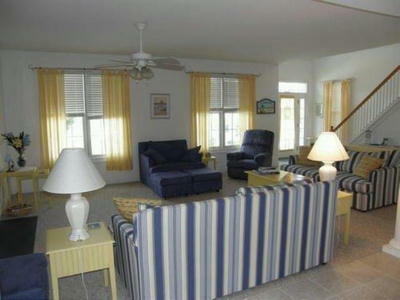 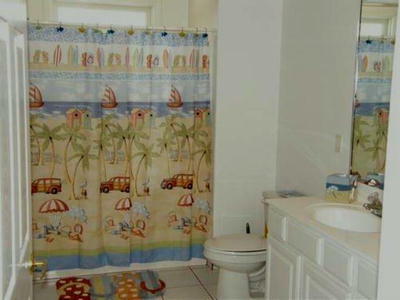 Make this Immaculate 5 Bedroom/3 Bathroom Vacation Rental Your Home Away from Home! 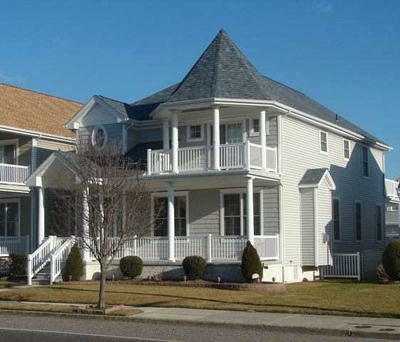 Because this Property is a Single Family House, You Do Not have to Worry About Upstairs or Downstairs Neighbors; the House is All Yours and Sleeps 13. 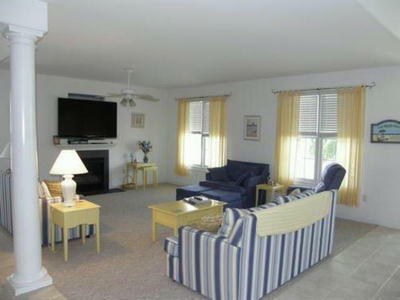 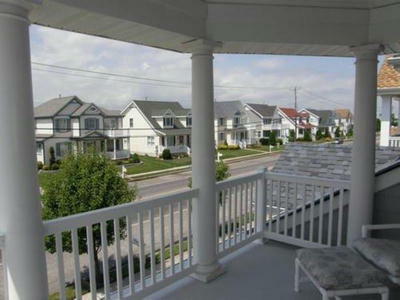 Relax Without Worries in the Spacious Living and Dining Areas or on 1 of the Home’s 4 Decks! 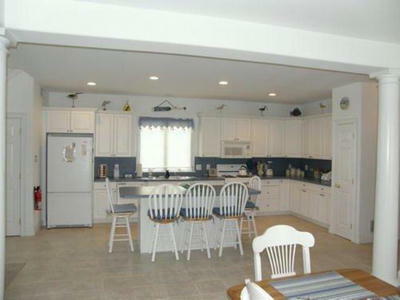 The Large Kitchen with Full Amenities can Accommodate the Whole Group. 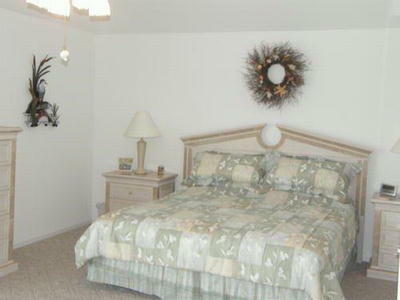 Features Include – WIFI, Cable TV, 1st Floor Bedroom, Washer/Dryer, and Garage with Off-Street Parking. 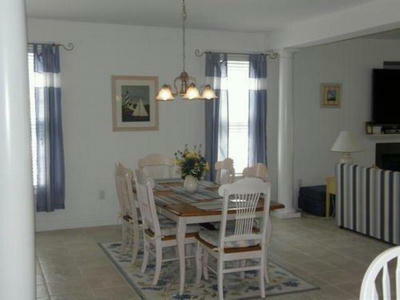 Easy and Efficient Access to Guarded Beach via 29th Street with Traffic Light. 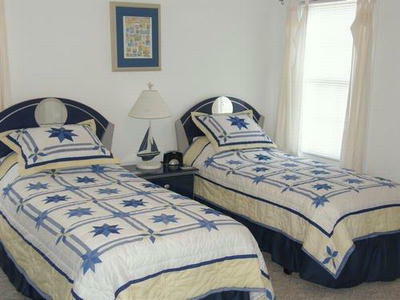 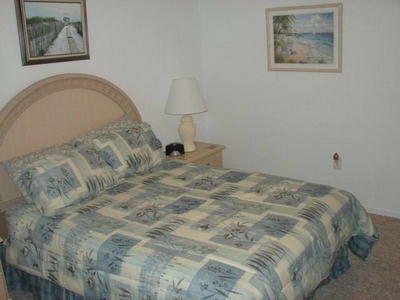 Call us Today to Book Your Vacation Rental Home.